The numerous leaks of the Samsung Galaxy S10 have led us to believe that Samsung will use an in-display fingerprint reader and ditch the capacitive touchpad versions that have been used for years. We believe that because none of the renders or device pictures show a fingerprint reader on the exterior. Today, thanks to a since-deleted Twitter post, we think we’ve got a first look at Samsung’s in-display fingerprint reader implementation. Have you used a OnePlus 6T? This should look familiar then. As you will see in the image below, the lock screen is showing a spot that the user will place their finger on to unlock the phone. It’s a subtle hint of a placement, but it’s there right between the phone and camera shortcuts. To unlock or securely pay for something, all you’ll need to do is place your finger on that spot as it pops up. Most of us expect Samsung to use one of Qualcomm’s ultrasonic in-display fingerprint readers, which should be an upgrade over the optical sensors used by companies like OnePlus. The ultrasonic readers don’t need to use a light burst like optical units, plus they should be able to read your fingerprint in a wider area while grabbing more detail. Better put, they should be more secure and work in more situations. 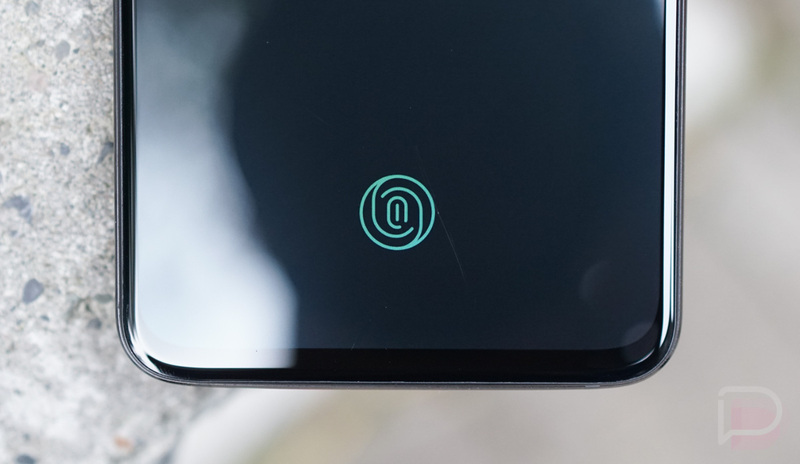 As someone who wasn’t a fan of the fingerprint reader in the OnePlus 6T, I’m excited to try out the implementation in the Galaxy S10. Fingerprint readers are still a necessary security measure in phones, in my opinion, but as phone makers try to tighten up phone design, we need tech like in-display fingerprint readers to get better in a hurry. 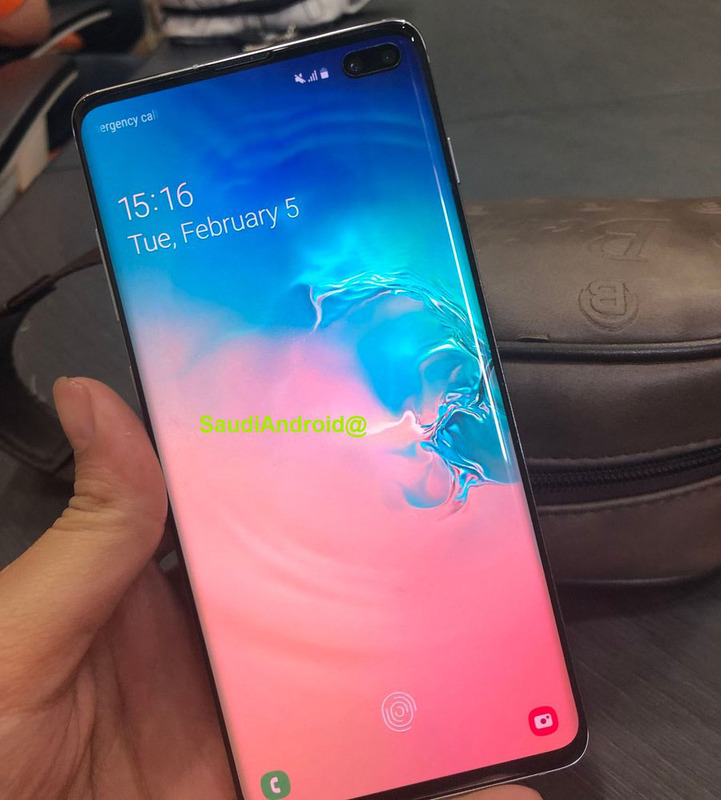 The Galaxy S10 might be the preview of the future.